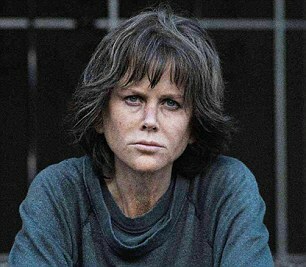 Nicole Kidman refused to answer a bizarre question about wigs while promoting her new movie Destroyer at the Toronto International Film Festival earlier this week. And now footage has surfaced of the cringeworthy moment the Australian actress, 51, rolled her eyes and swiftly branded the question ‘awful’. In the clip, the Oscar winner appeared dumbfounded after a male podcast host asked her to to rank her favourite films according to the wigs she wore in them. The adjudicator agreed that the 51-year-old didn’t need to entertain the discussion and suggested they ‘move on’ to a more suitable question. 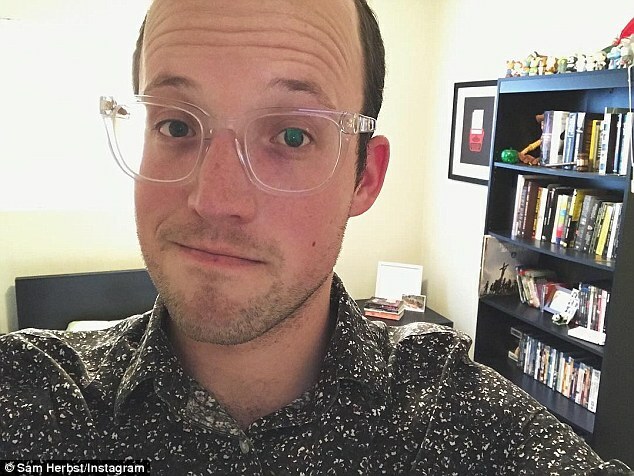 The man behind the bizarre question, ‘The Kidmanifesto’ podcast host Sam Herbst, spoke about the incident on KIIS FM’s The Kyle and Jackie O Show on Thursday. 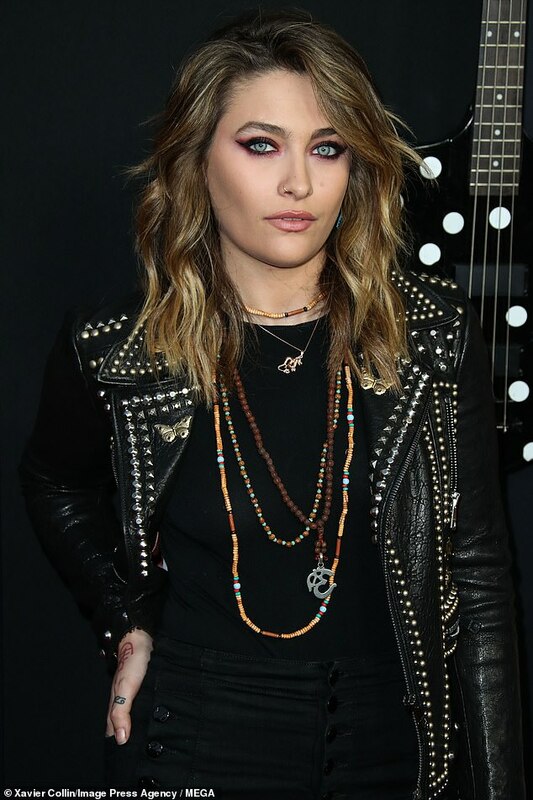 Providing an answer to his own question, super-fan Sam claimed that Nicole’s wig in HBO’s Big Little Lies was one of his favourite wigs the star has worn to date. ‘It tells a lot about the character in terms of wealth and status and it’s also kind of a sad wig in the way it’s styled,’ he explained. Sam added that his podcast – which is dedicated entirely to the topic of Nicole’s films – has enjoyed a ‘spike in traffic’ as a result of the recent media coverage.